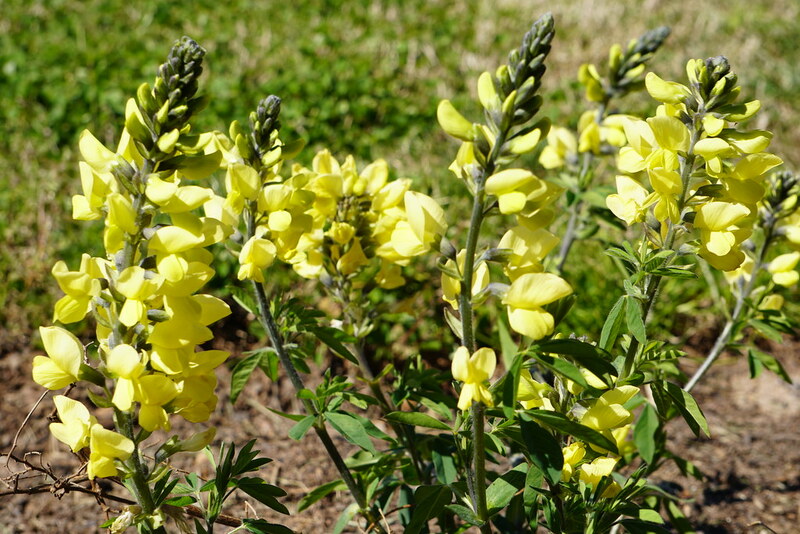 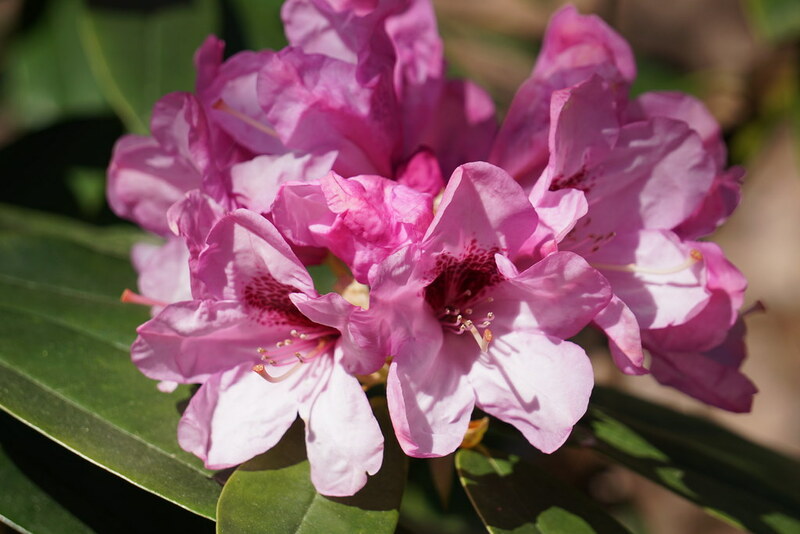 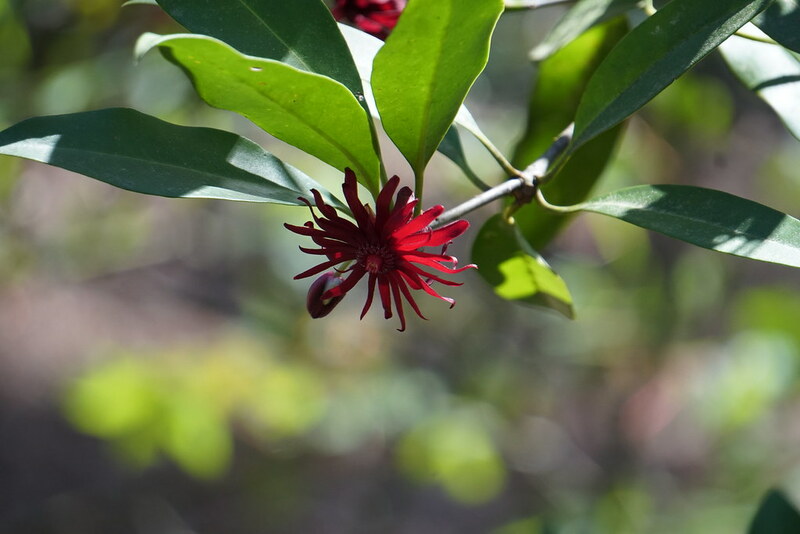 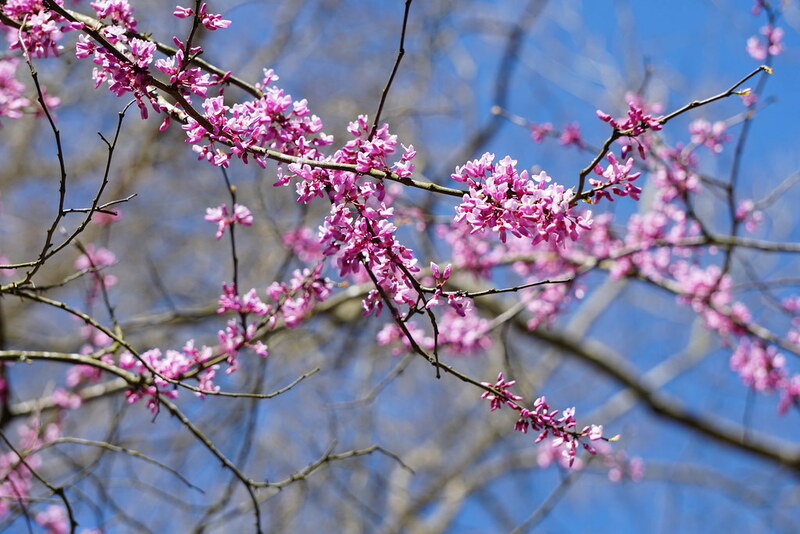 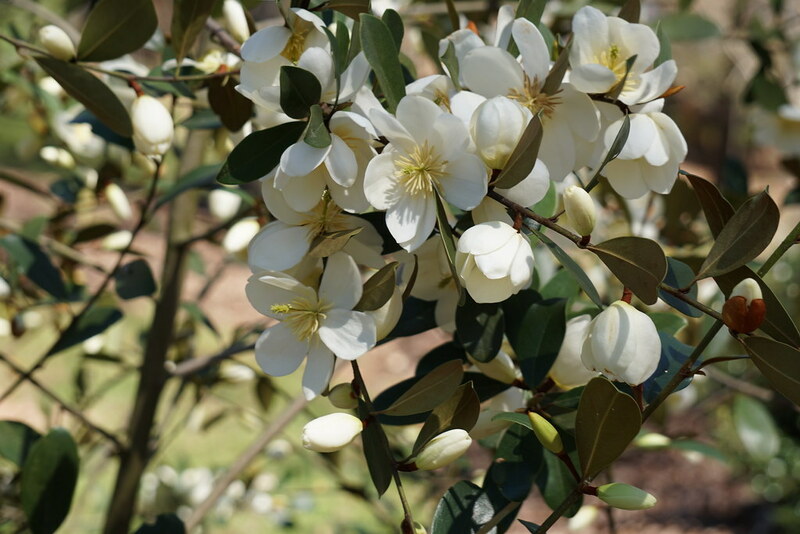 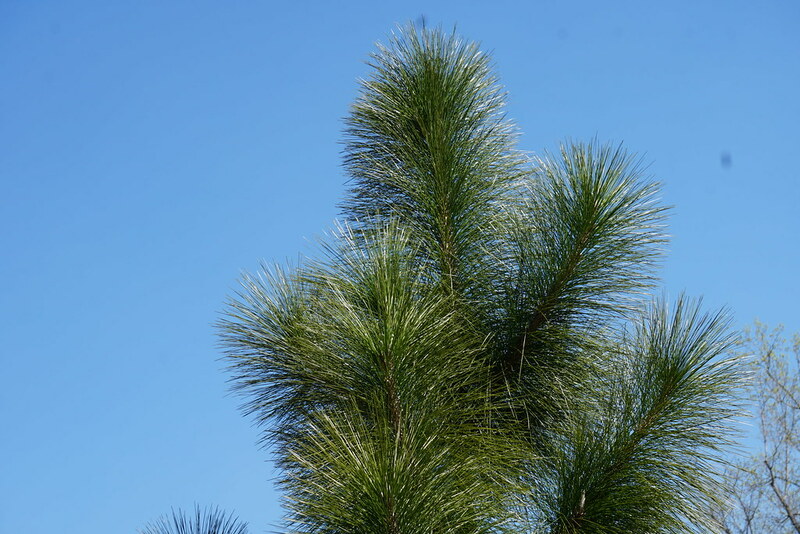 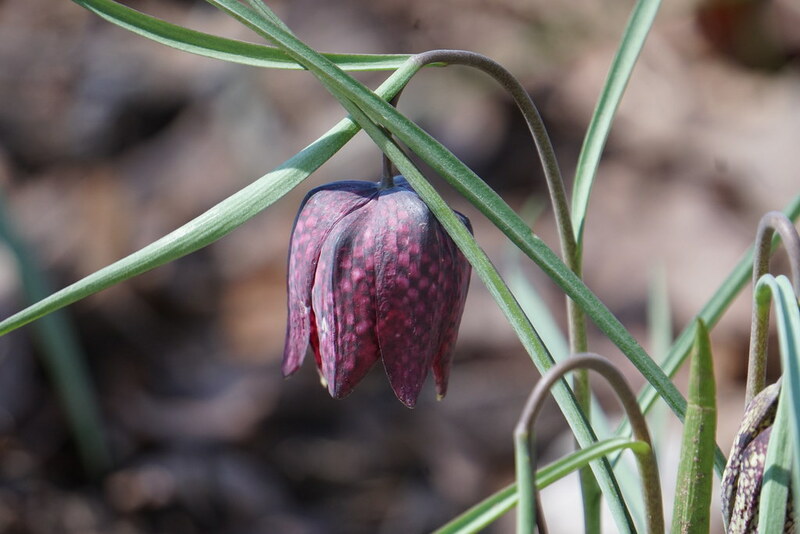 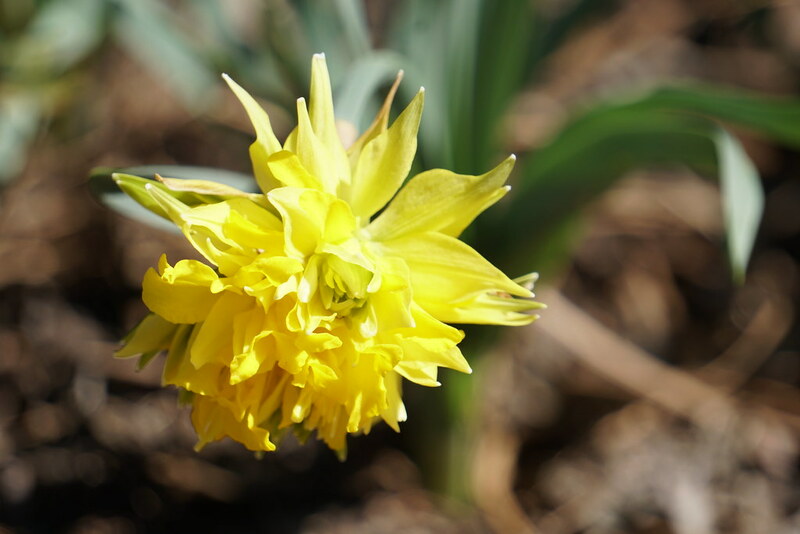 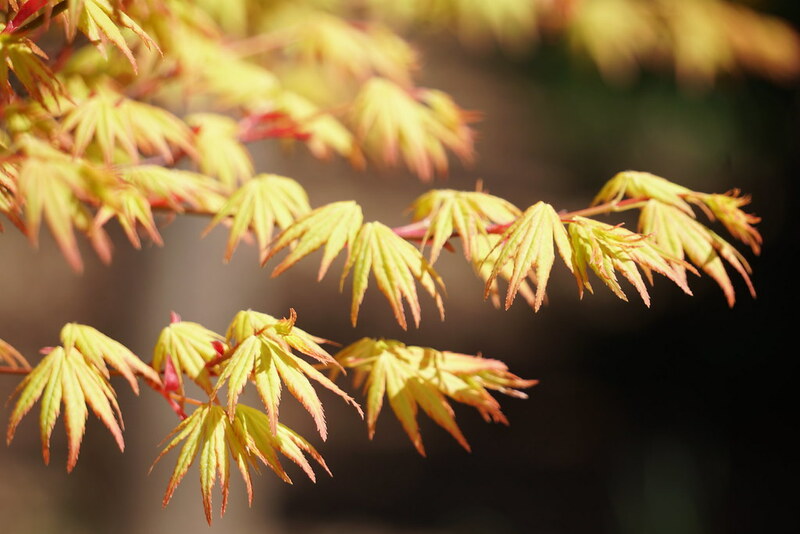 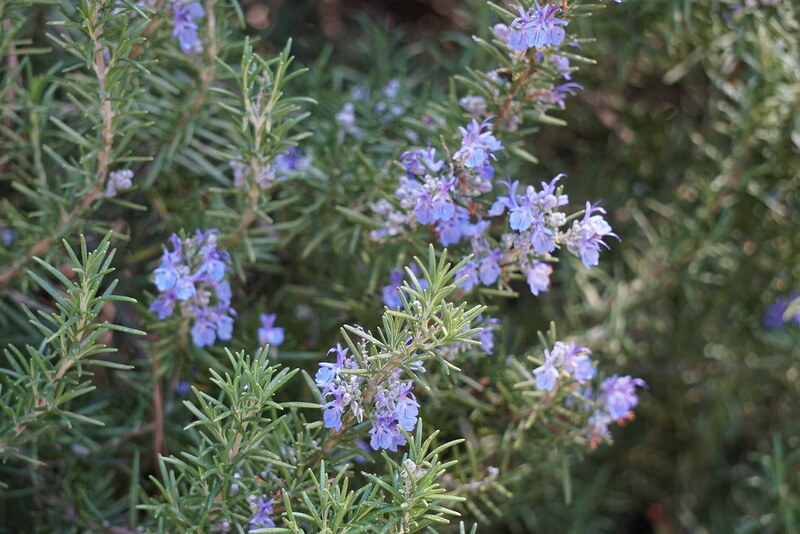 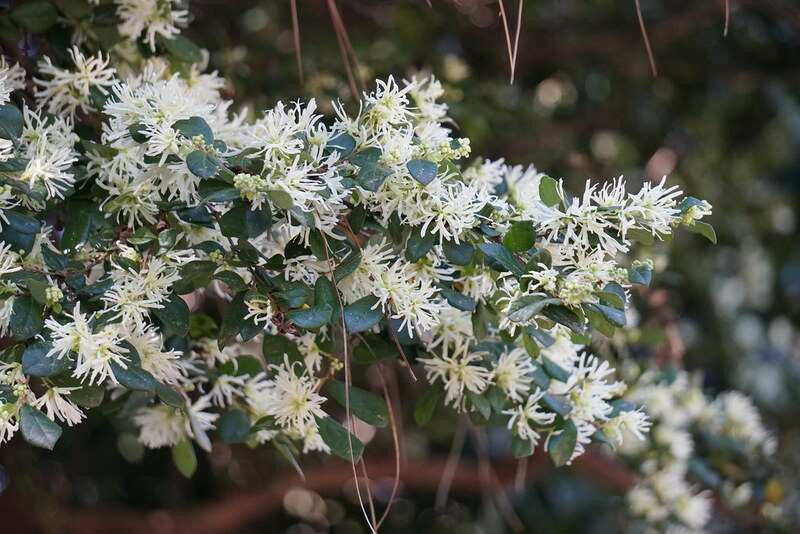 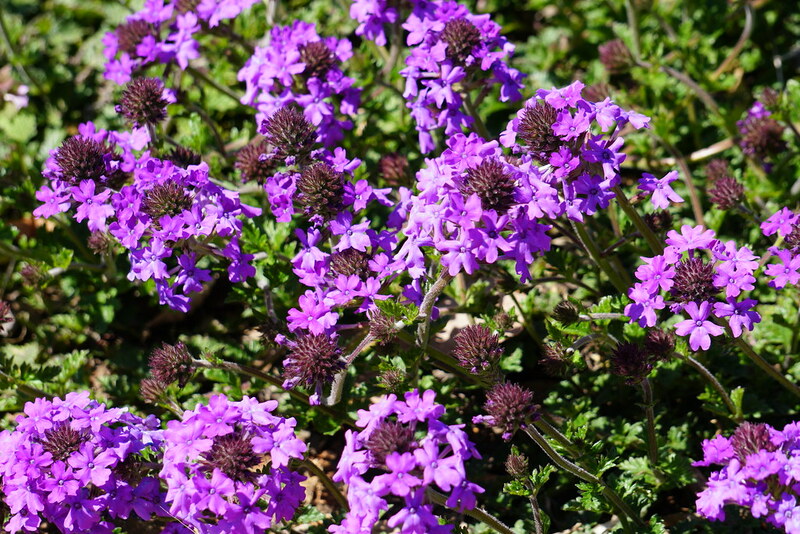 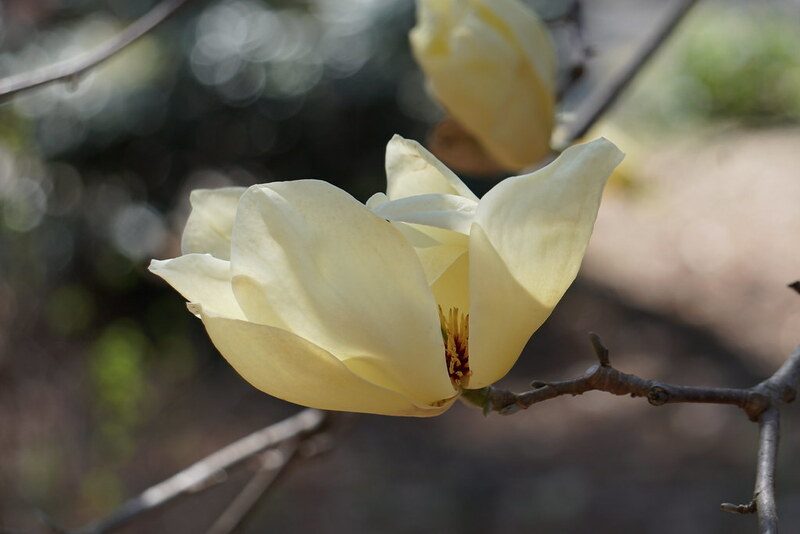 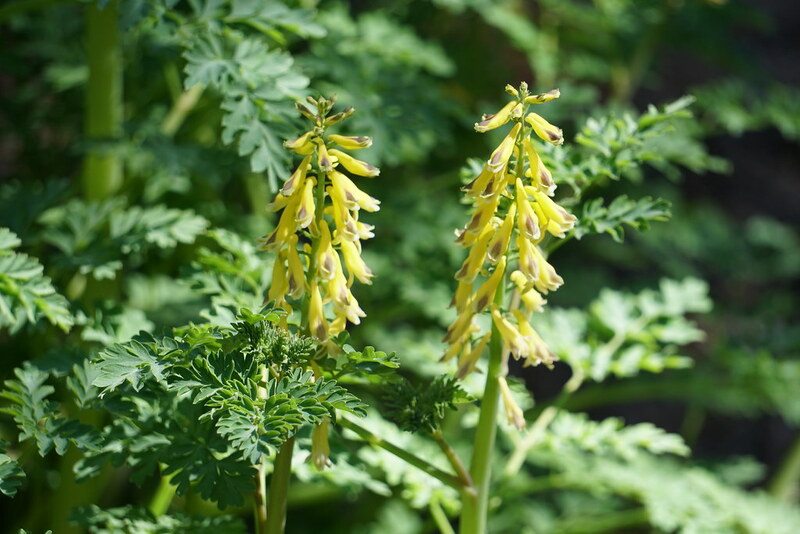 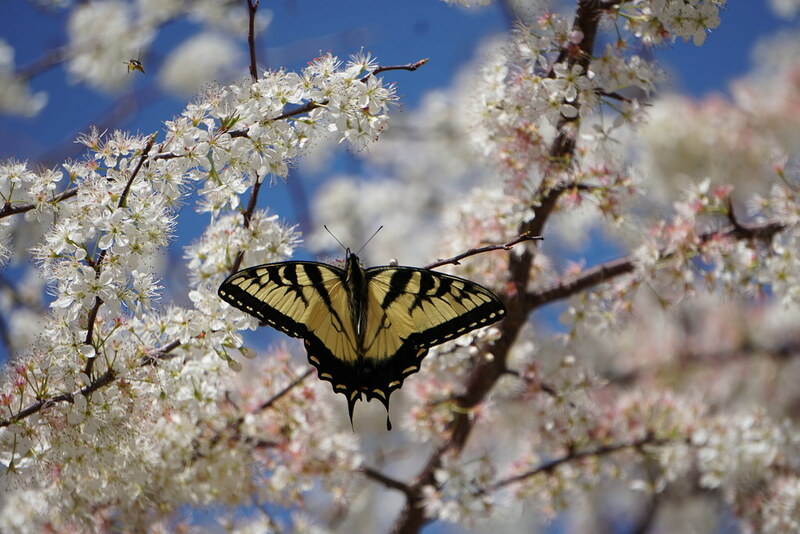 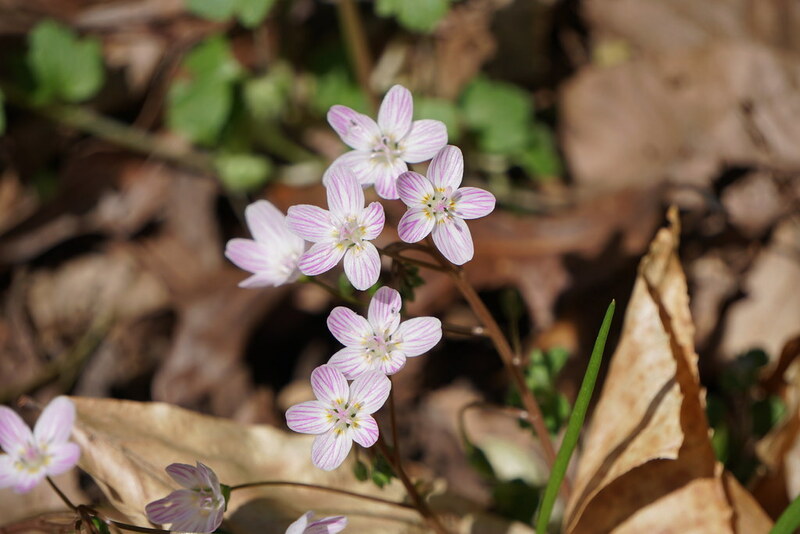 Come for a visit to the South Carolina Botanical Gardens and see what’s blooming this week. 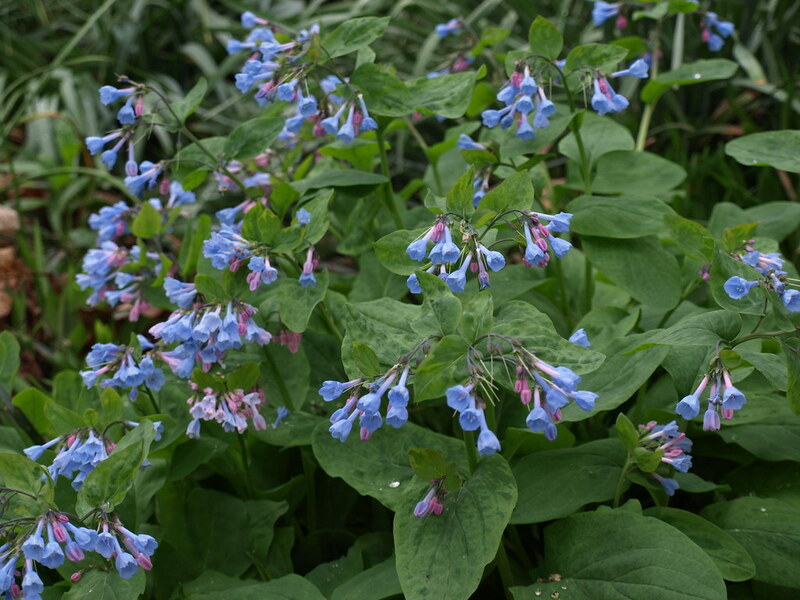 Virginia Bluebells (Mertensia virginica) is a beautiful native perennial that grows in the shade. 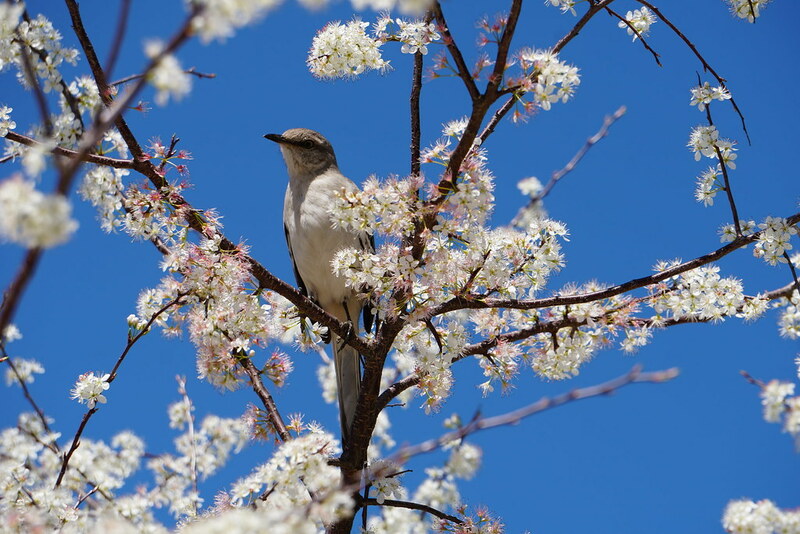 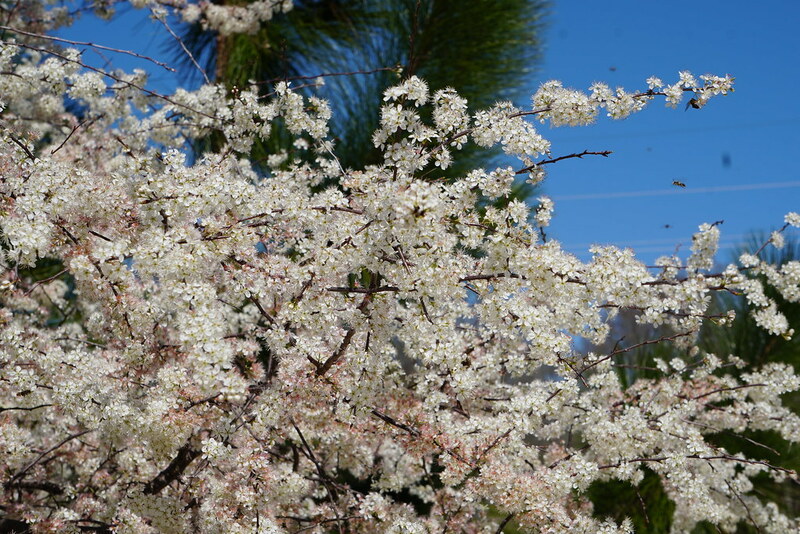 The Mexican Plum (Prunus mexicana) is humming with polliating insects. 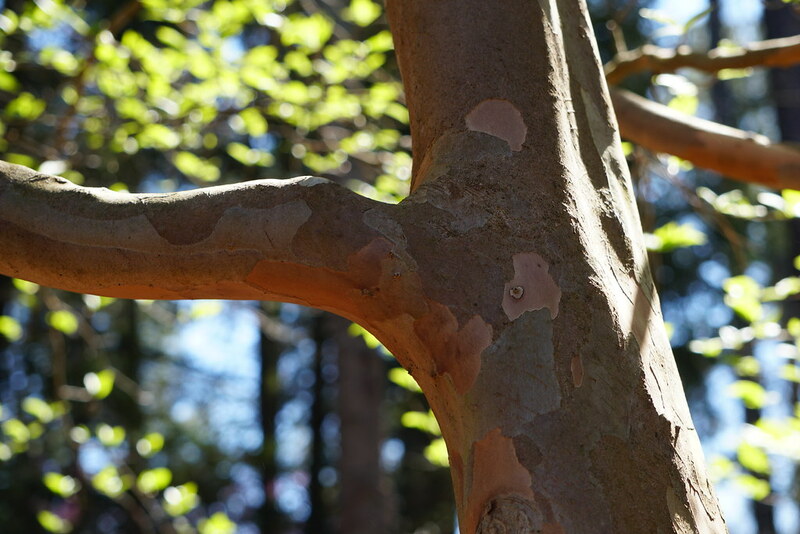 Korean Stewartia (Stewartia koreana) has beautiful bark.